If you are interested in finding good quality dovecote plans to build your own dovecote you have come to the right place. I spend a lot of time in my garden, It is my sanctuary, my haven; perhaps the most relaxing space for my family and I to enjoy together. A few years ago I built a wooden Dovecote which still stands at the bottom of my garden. Over the years it has brought me alot of joy and pride in my neighbourhood. 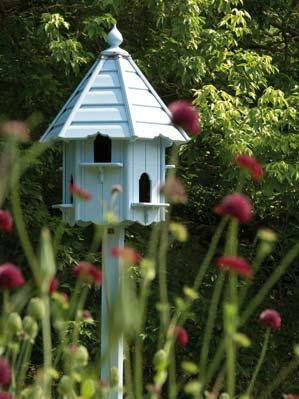 I find my dovecote to be a great conversation piece and I have had many people ask about it over the years. I have since taken the time to write out a set of plans to guide many friends and neighbours through the process. Step-by-Step. I have chosen to go with a traditional design to maintain the dovecotes majesty and I have made it very easy for you to follow along by including detailed drawings, cross-sections, measurements as well as step-by-step instructions. When I wrote this guide my intension was to provide a complete step-by-step map for my friends and family. 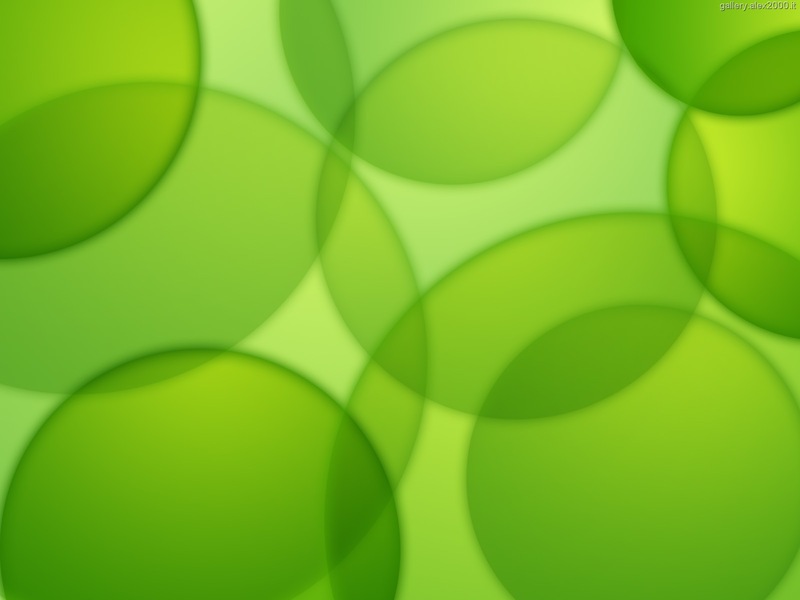 I have since expanded it and now I feel I have something that is really valuable for someone seeking this information. In this listing I am offering you my full step-by-step instructions, templates and drawings so you too can build your own beautiful dovecote, with minimal effort, errors and unnecessary cost. Over the years our dovecote, all the way down at the bottom of the garden has become the focal point of our home. We always find our guests pointing to it, or asking questions about it; what is it? or where did you buy it? They are usually shocked when I tell them I actually built it myself in just a few days. I have since built several more for family members and have given my neighbours a copy of my guide so they to can build their own too. As you can see this is a High Quality Product For A High Quality Result. My dovecote design even come's complete with a feeding table and contains details for optional nesting compartments which can house up to 4 pairs of doves! Dovecotes make a lovely addition to any home and garden and really enhance your property, whilst also giving you the satisfaction of creating something with your own hands. If you are looking for a one stop solution, this text will tell you everything you need to know so you hit the ground running and produce a beautiful hand crafted dovecote for your family to enjoy in the years to come. Detailed Drawings, so You know exactly what you are doing every step of the way. This is the most complete set of plans I have ever come across and I have broken it down to a format that will make make this project easy for even the most clueless person to complete. I am confident you will love this guide. If you are not completely satisfied, for whatever reason then simply contact me through the links below within 30 days and I will issue you a full refund. Your Dovecote plans will be available for download instantly and will also be e-mailed to your inbox for your convenience. Thanks For looking over my blog.